Great for groups both big and small, and the large booths are really fun! Little gem in Portswood. Loving the 10% student discount! 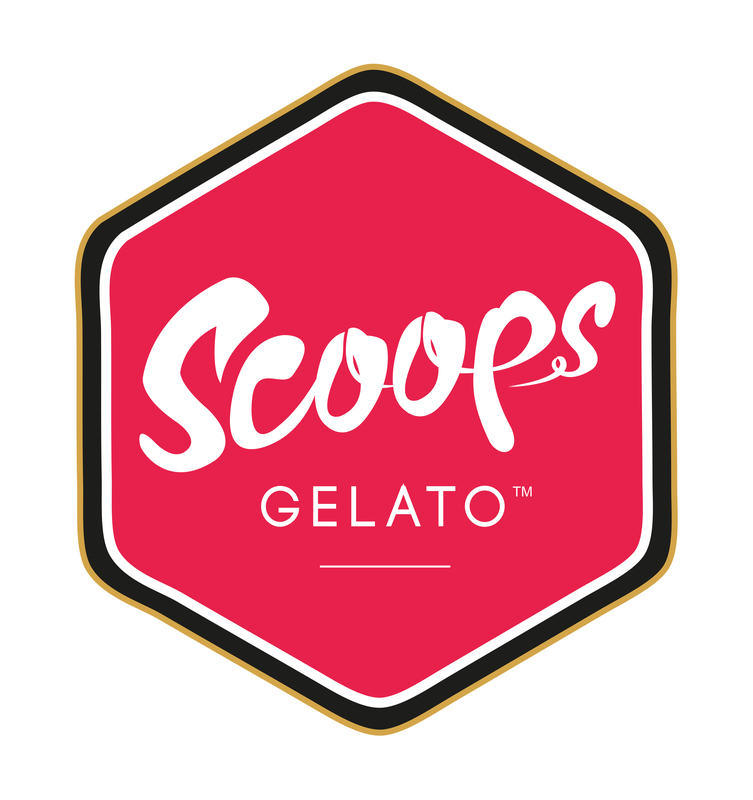 Scoops Gelato is the new vibrant and lively dessert parlour in town. With its colourful interior and innovative range of indulgent delights you are certainly in for a treat!